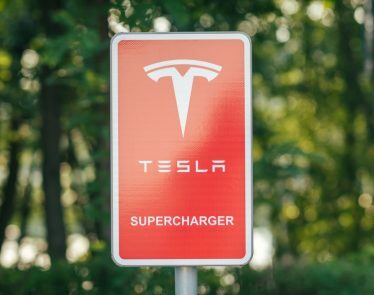 Last month, Tesla (NASDAQ:TSLA) CEO Elon Musk sent out a company update via email to all employees. After the email was sent, the update was uploaded to the Tesla website for investors. In this update, Musk announced that the company will reduce its full-time workforce by 7% in hopes to increase its Model 3 production. The all-electric automotive company also hopes its cuts can reduce the price of its Model 3 for consumers. Since this announcement, much of the company’s cuts have been made in its delivery department. 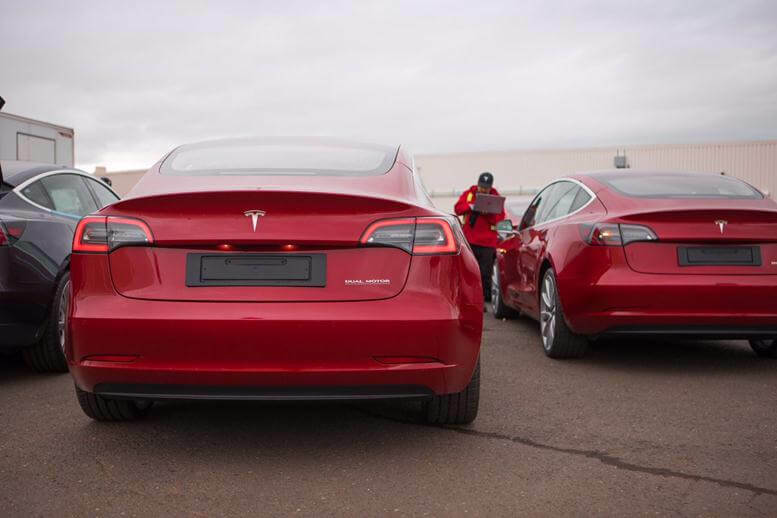 Tesla struggled to keep up with Model 3 demand in 2018 and deliveries of the highly-anticipated model were pushed back. The affordable model is crucial for the automotive company’s long-term plans. Now, major competitors out of China are coming in with more affordable all-electric competitors, and the California-based carmaker is scrambling. US consumers were offered a large tax break on Tesla Model 3’s that expired in 2018. Now, the car remains too expensive for most consumers. “We sold through just about every car we had on the ground, and we called almost every being on the planet who had ever expressed desire to own a Tesla to let them know the tax credit was expiring,” said the other ex-employee. Back in 2018, Tesla delivered over 145,000 Model 3’s. All of the prices for these vehicles were well above $35,000. With the cuts, Musk said that a $35,000 car could be sold in about six months. The company has made two price cuts on the Model 3 already this year, but the most recent cut puts the price now at $42,900. Musk claims that Model 3 demand is still “insanely high,” but the company has yet to release any hard data as of late. Currently, TSLA is trading at $317.64 a share, up +$12.04 (+3.94%). Year-to-date, the all-electric car automotive stock is down -4.72%.